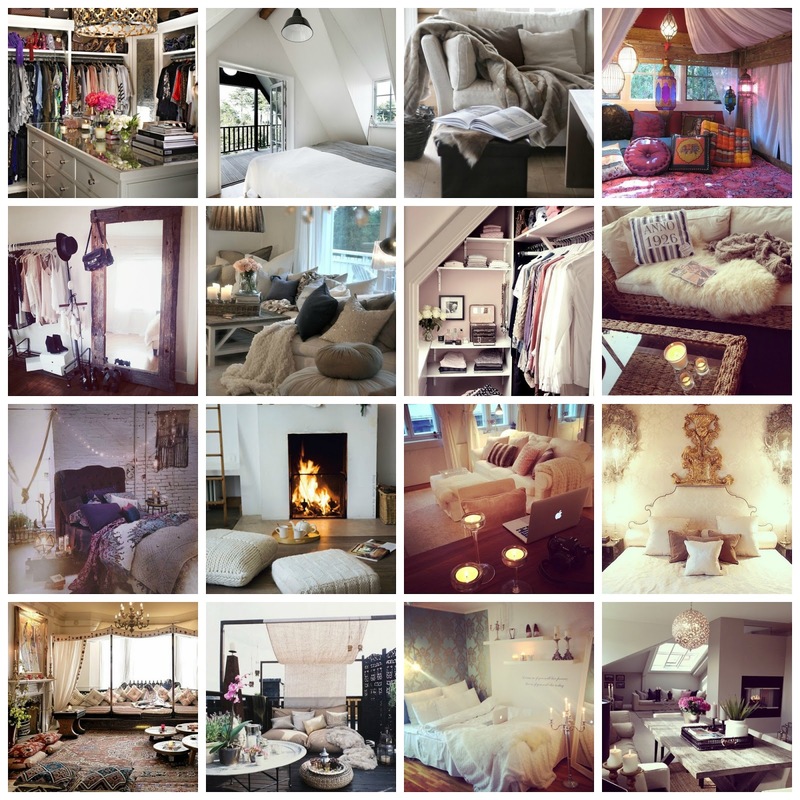 I'm going to be redecorating my room soon and I looked to tumblr for some interior inspiration. My bedroom is relatively small and could never fit a double bed, but I've been planning for when I move into my own place (not anytime soon mind) and just generally getting an idea of what kind of style I like. I could easily spend hours doing this, oops! I really really want to change my room! I'm just sick of it :( these pictures are so lovely! Oh gosh I love interior design, these look beautiful! I could while away hours on pinterest looking at stuff like this!